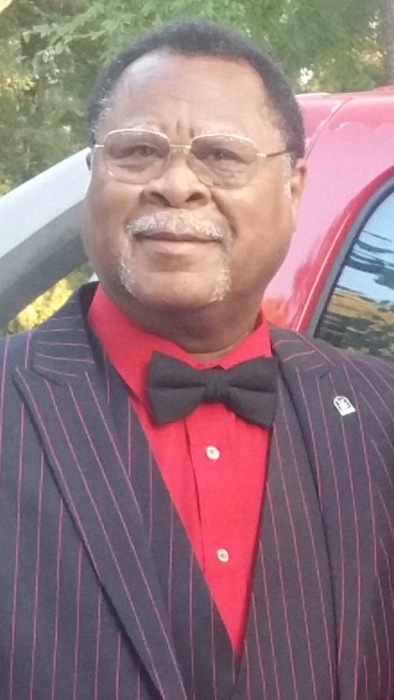 Mr. Charles Ray Player, Sr.
Celebration of life services for Mr. Charles Ray Player, Sr., will be 12 noon, Saturday, February 2, 2019 at Greater New Zion B.C., 421 Oak Ridge Dr. Pastor Alvin L. Hopkins, officiating. Interment will follow at Benton Community Cemetery. Family visitation will be from 6 to 7 p.m., Friday at Shiloh B.C., Benton, La. Mr. Player entered into eternal rest on January 19, 2019 after a brief illness. Special thanks to Pastor Alvin Hopkins, Deacons of entire Shiloh B.C. Family and Overton Brooks Staff. He is survived by his wife; Ola Mae Player, 2 sons, 5 daughters, 2 sisters, 11 grandchildren, 2 great grandchildren, nieces, nephews, other relatives and friends.